Too bad. I love this recipe. 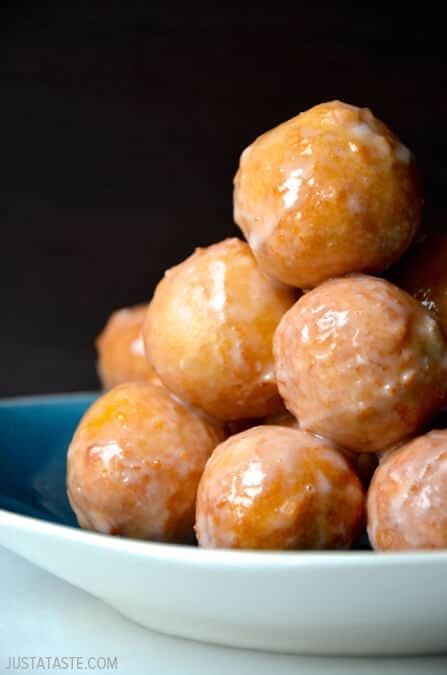 It’s so simple and…well, they’re DONUTS! Now I want to go make lots and lots of donuts. Which would be a very bad idea because I’d want to eat lots and lots of donuts. This is why we go through so much boring stuff as an adult. To be able to do all the stuff that Mom warned us not to do.